Nuance has just announced the availability of their new Dragon Mobile Assistant on Android, building on the technology that was included in its Dragon Go! software. Watch the video after the jump to learn more about the Nuance Dragon Mobile Assistant Android application, and see it in action providing a hands free way to interact with your Android smartphone. 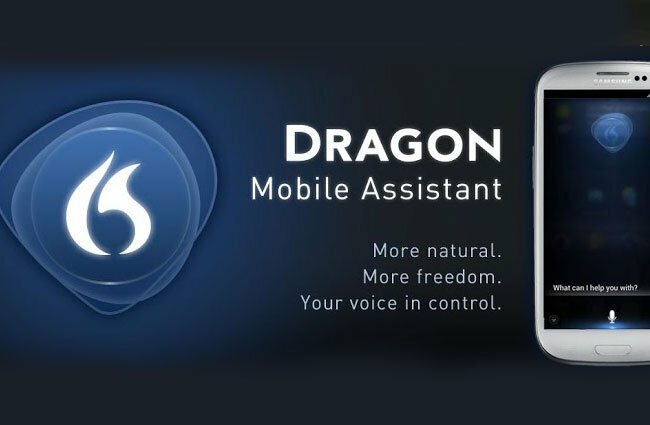 Dragon Mobile Assistant has been created to make it easy for users to create and sends texts, makes calls, sets appointments using just your voice. As well as including direct access to open content on the mobile web from more than 200 content providers. Dragon Mobile Assistant is available from today in its beta development release for free on Google Play in the US, but requires your device to be running Google’s Android 4.0 Ice Cream Sandwich (ICS) operating system and above.